Metro Times - News Views: Grave debate. As octogenarians, Ann Arbor residents Jean and John King are, not surprisingly, giving some thought to what will be done with their remains after they pass. But, because they live in Michigan, their options are limited. 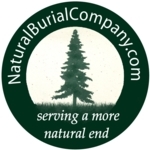 Jean King says they know they want to be cremated and have their ashes delivered to a family plot outside of Pittsburgh -- they get that much of a choice. But they might want home funerals to spare their family the expense of an event orchestrated at a funeral home. When Harriet Ericson died in January 2007 at age 93, she went to the grave in the same manner in which she lived her final years—lovingly tended by her son Rodger Ericson of Austin, Texas. A former U.S. Air Force chaplain and Lutheran pastor (ELCA), Ericson bathed, anointed and dressed his mother's body, then laid it in a casket he had built himself and named "hope chest" to reflect the family's faith in the resurrection. The next day, with the help of his daughters and grandsons, he lifted her casketed remains into the bed of his pickup truck and secured the precious cargo for a road trek to Minnesota, where a family grave plot was waiting. Except for the preparation of the grave, Ericson took care of all the details that would usually be handed to a commercial mortician. Ericson was, in effect, his mother's funeral director—and it was all completely legal. 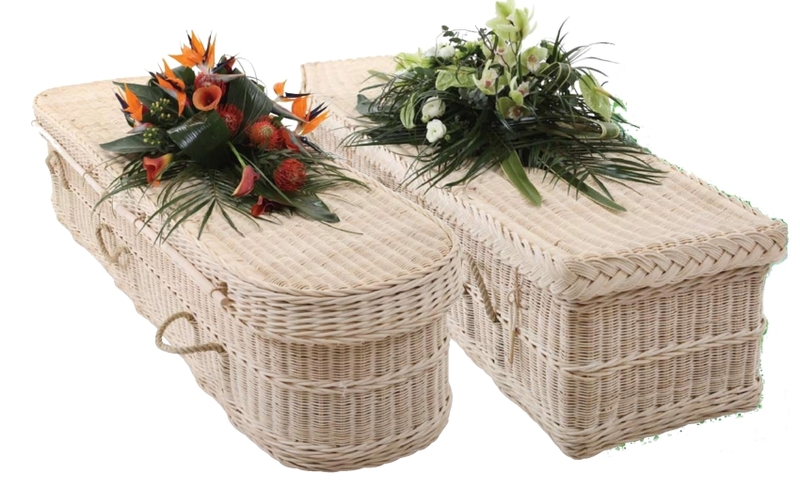 In Home Funerals, Families Care For Their Dead : NPR. Talk of the Nation, April 30, 2009 · When a loved one dies, most families look to professionals at funeral homes to help with the final arrangements. 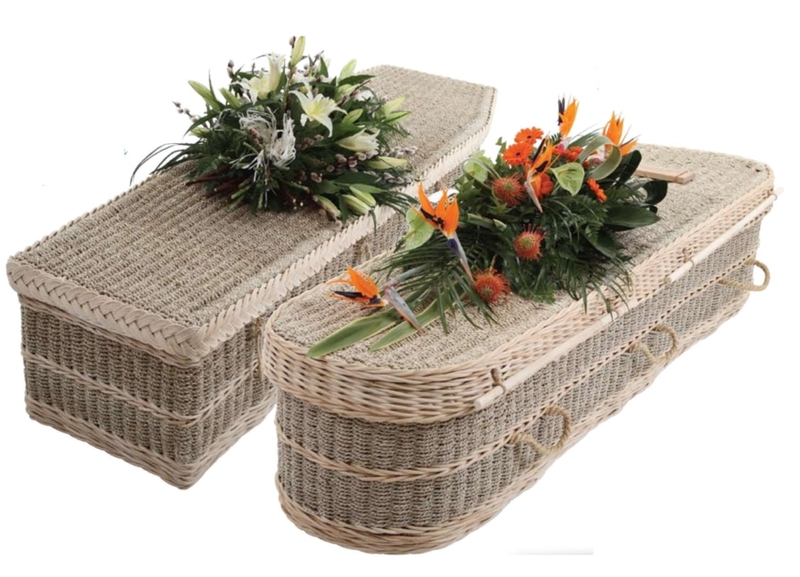 But until the last century, most funerals took place at home. 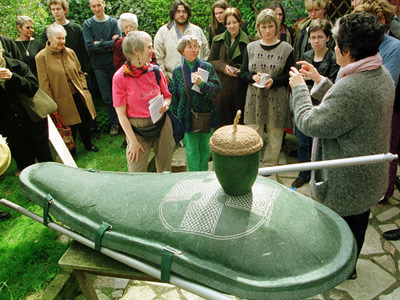 In home funerals, family members prepare the body for viewing and burial. After the death of a 14-year-old Baptist in Kulanak in central Kyrgyzstan, the local imam and a village mob prevented his burial in the village, even in land allocated two years earlier for Christian burials, local Baptists told Forum 18 News Service. A mob, some of them drunk, threatened the Isakov family and the police did nothing to protect them. Instead the police forced their way into the house, stole the body and buried it 40 kms (25 miles) away "in a disrespectful manner", Baptists complained to Forum 18. Talay Jakypov of the Spiritual Administration of Muslims of Naryn Region told Forum 18 the decision not to allow the burial in the village came in writing from the district authorities. However, a spokeswoman for the Regional Administration denied this to Forum 18, saying "the whole village" was against the burial. "We need a stronger law putting a constraint on all kinds of religious sects. Only then would we not have such problems," she added. Raya Kadyrova of the Foundation for Tolerance International says this is the latest of many such cases. She told Forum 18 the young boy's right to choose his faith must be respected. "In this case the state institutions decided that their decision is more correct – this is absolutely wrong." When Nellie Hickerson, 90, died in late February, she went to the grave in the same manner that she had lived her final years -- lovingly tended by her son C.L. Hickerson, 58, and daughter, Suzanne Poorman, 54, on the family's 80-acre homestead in rural Randolph County. 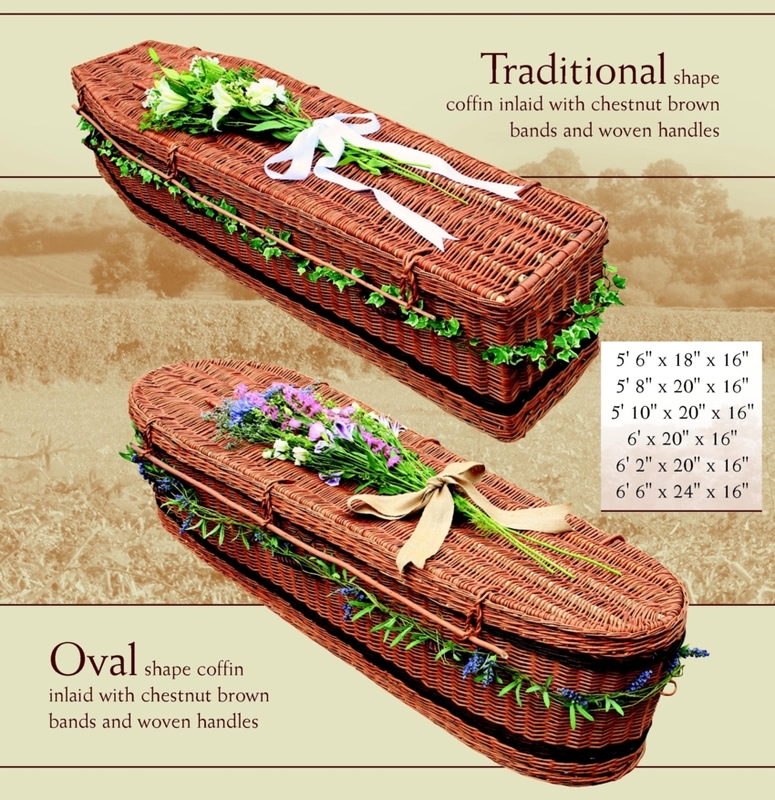 Coffin shopping: Dying for a good deal? - WalletPop Blog. When I was in high school, I took a class titled "Death and Dying." In addition to learning about the grieving process and reading afterlife narratives, my class studied the ins and outs of the funeral industry. We inspected coffins, read Jessica Mitford's The American Way of Death, hung out in graveyards, and wandered all over a local funeral home. By the end of the semester, my classmates and I were experts. We knew all about the psychology of death, had studied the death industry scams, and were armed for combat against any undertaker who was stupid enough to try and pull a fast one on us. Link: Helen Nearing - At The End Of A Good Life. Perhaps the most profound reason for our intensely consumptive lifestyle is, at bottom, our fear of death. "You can't take it with you," as they say - though you can try to numb the terror with the things that money can buy. But in his purposeful death by fasting at the age of 100, Scott Nearing demonstrated that there are better, simpler choices. Throughout their lives, Helen & Scott Nearing were a living example of the possibility of such choices. Their experience, memorialized in Living the Good Life and a string of other books, has been an inspiration to thousands of people looking for an alternative to modern industrialism. On their homesteads first in Vermont and later Penobscott Bay, Maine, the Nearings built, made, grew and collected nearly everything they needed. Yet they still found plenty of time for nourishing their inner lives and giving to others - through music, education, writing and speaking. Here Helen Nearing, who still lives at the Maine homestead, recounts the story of Scott's purposeful passing. For more information about the Nearings' rich-yet-simple lives and their many books, write to Social Science Institute, Harborside, ME 04642.